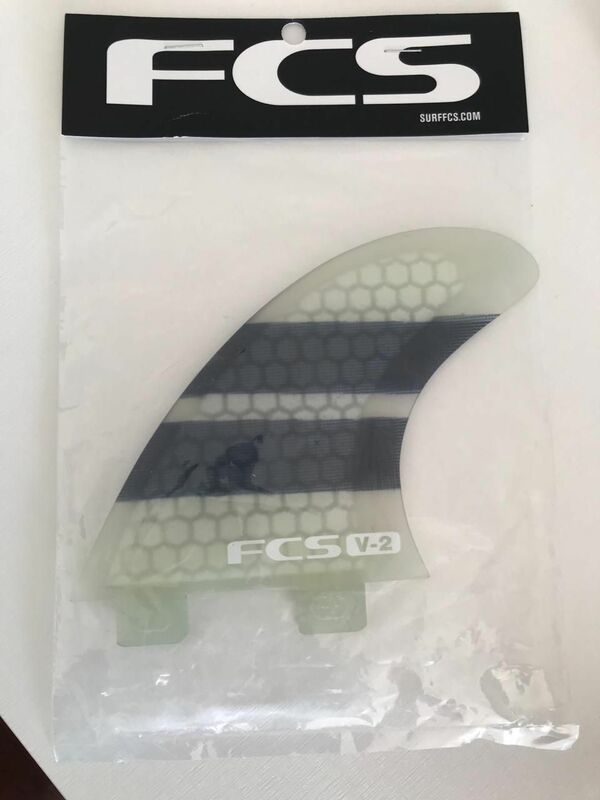 Replacement V2 PC tri & quad fin sets. 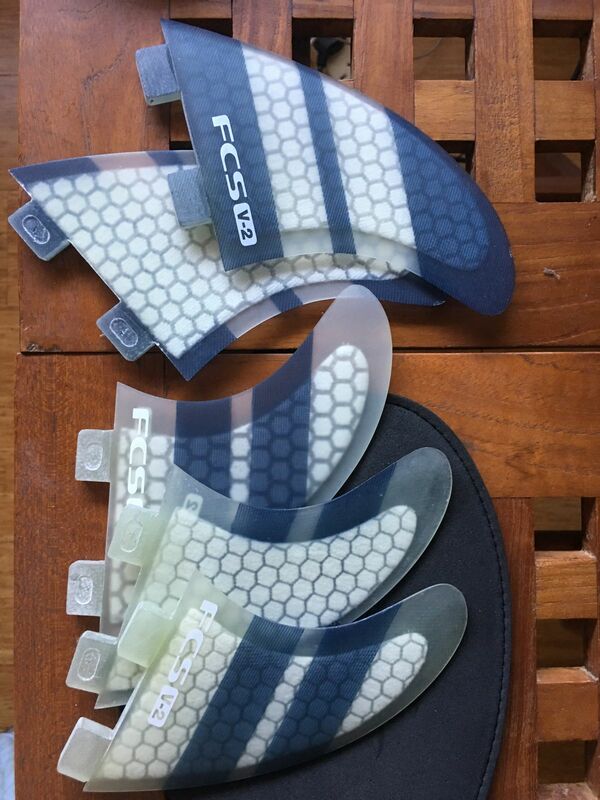 I don’t know any other fin manufacturer that sells replacement fins - it’s just good customer service and what we need. Good way to build customer royalty and I am sold! The Tri-Quad set is really good, and I was upset when i lost the center fin (I could only use it as a quad set). Glad I could purchase this replacement so I can get back using it also as a thruster.